Excellent print results using direct and transfer thermal printers. Smooth, white high quality badge material. Fan-folded in stacks for easy printer loading and feeding. 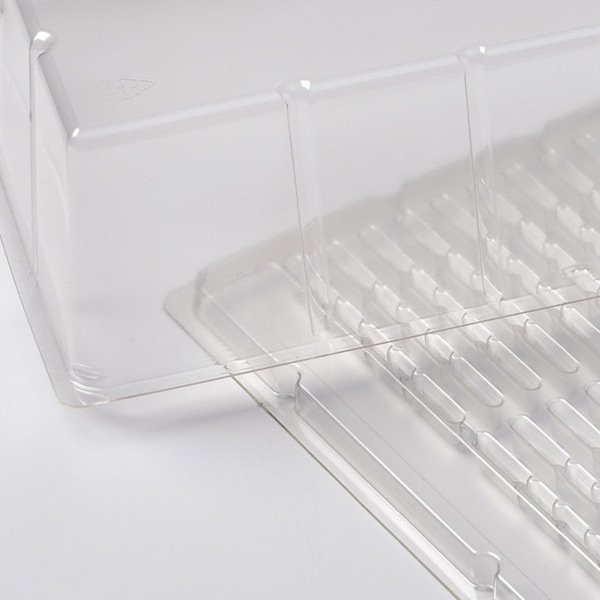 7pt tag stock developed specifically for excellent custom print and variable data print clarity. Black sensor mark included on back side of badge. Ideal for ‘mark sensing’ print media preference. 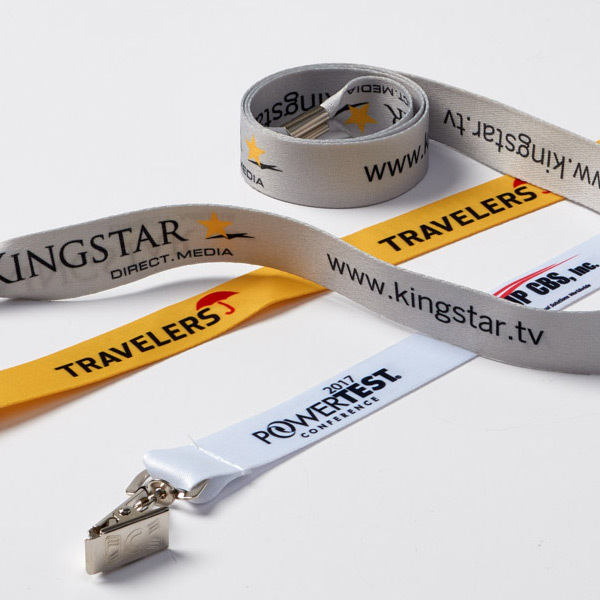 1 color Flexo print continuous-form badges. 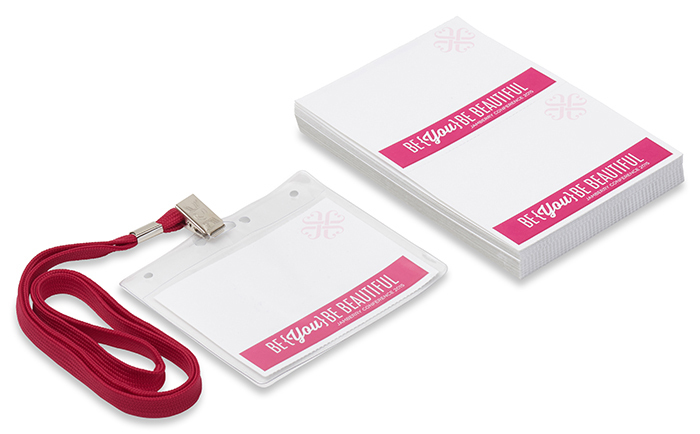 Event badges printed using just one PMS ink color are a great economical choice for small events or small budgets. 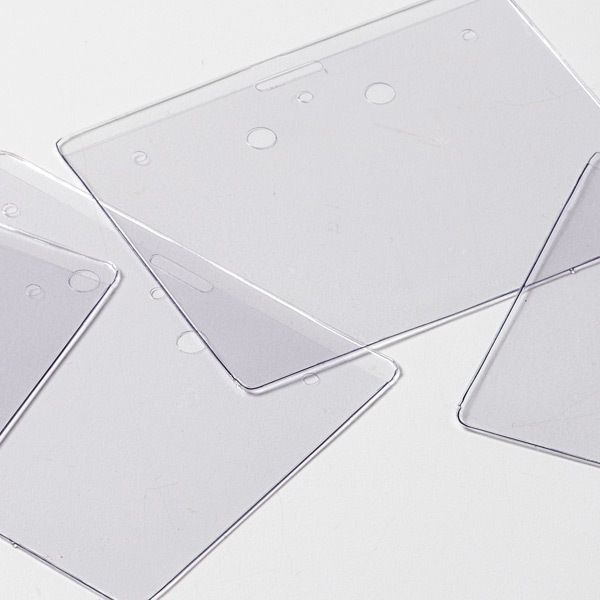 Typical custom order production time is 10-15 days. We'll confirm production and delivery expectations once we receive and review your provided artwork. •	1 Flexo plate - $100.00. •	Email proof $15.00. •	Press Proof not available.